Representatives of the European Broadcasting Union (EBU) arrived at the Georgian Parliament together with Levan Gakheladze, Chairman of Board of Trustees of GPB and met with Davit Usupashvili, Chairman of Parliament. The sides discussed importance of the Georgian Public Broadcaster and the draft-project, which is initiated in the supreme legislative body and is about staffing rule of GPB’s Board of Trustees. 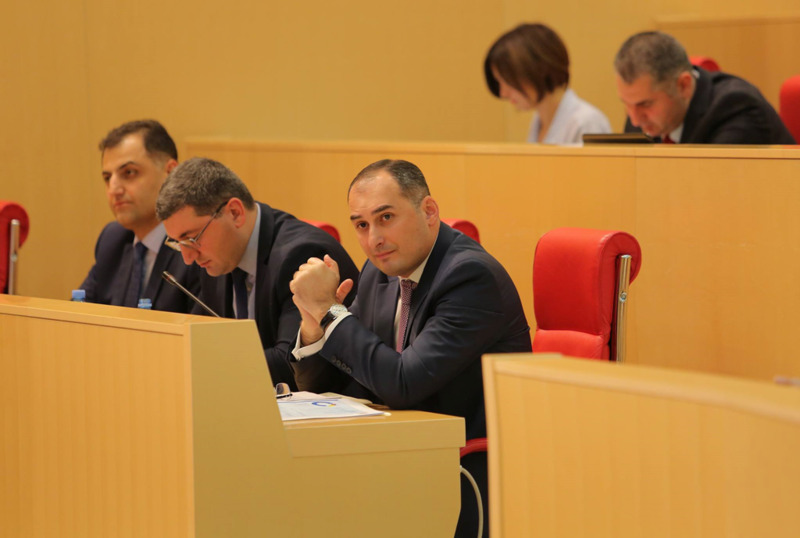 During the meeting Gakheladze expressed concern over the statements made several days ago about GPB by Davit Saganelidze, Leader of the parliamentary majority.